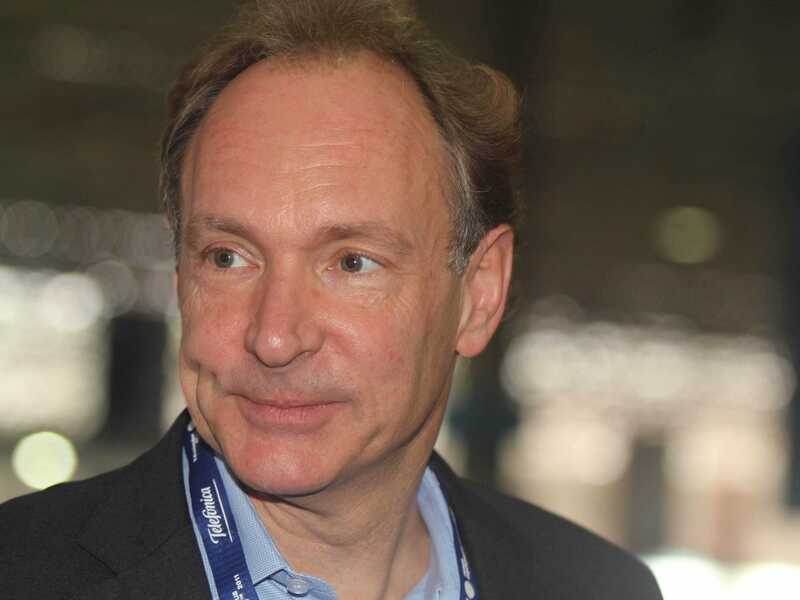 Campus Party Brasil/Flickr CCWorld wide web creator Tim Berners-Lee. The creator of the world wide web, Sir Tim Berners-Lee, said that “a legal or regulatory framework” may be needed for technology companies. One example that Sir Tim gave was a law giving people more control of their social media data. Sir Tim joins other big names in tech in calling for increased regulation. Sir Tim Berners-Lee, the creator of the world wide web, said in his annual letter that large technology companies may require more regulation. In an interview with The Financial Times, Sir Tim reportedly suggested that new laws could give people more control over the data held by social media companies about them. Sir Tim joins Microsoft founder Bill Gates in warning about impending government regulation for technology companies. “The companies need to be careful that they’re not … advocating things that would prevent government from being able to, under appropriate review, perform the type of functions that we’ve come to count on,” Gates said in an interview with Axios last month. And Salesforce CEO Marc Benioff said in an interview with CNN in November that social media companies may require further regulation. “Do these companies need more regulation? They probably do,” Benioff said.